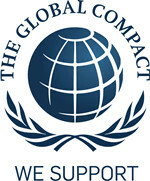 The Global Compact asks companies to embrace universal principles and to partner with the United Nations. It has grown to become a critical platform for the UN to engage effectively with enlightened global business. For professionals who know exactly what they need. 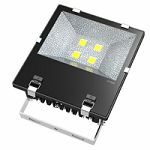 Regarding how to choose a suitable LED Lighting , you don’t have to be a lighting expert; our professional and pertinent suggestions will help you get the whole picture of the total solution. See what has happened during the 2017 fair! Top quality raw materials, use CREE chip LED source, Meanwell professional driver, etc. Professional factory, special QC team. 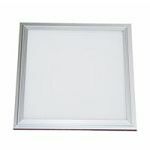 International authorized certificates, SAA, C-tick, CE, Rohs, UL, DLC FCC certificates. 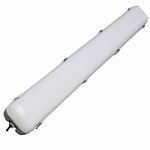 Long history, 8 years experience in LED industrial Lighting. Own complete production lines and test equipments, including EMC, IES, Hi-pot and 2M intergrating sphere etc to ensure the best quality and cost control. 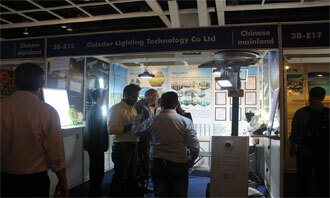 Strong production ability, Osleder Lighting has 350,000 monthly production ability to ensure the timely delivery. 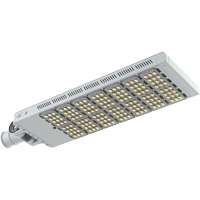 Our factory specializes in LED tri-proof light, LED lanel light, LED high bay light, Led flood light.etc, professional worker, each detail control very strict. 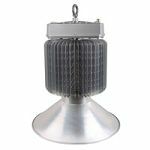 Factory wholesale price, whole production chain make us can down the cost, make the cost of LED industrial Lighting is lower than peer. And send from factory directly to you can make our price is much better than trade company.